U.S. Environmental Protection Agency (EPA) which exposed the Volkswagen emission scandal, yesterday accused Fiat Chrysler for using software that allowed excess diesel emissions in around 104,000 trucks and SUVs sold in US since 2014 according to Reuters. The automaker violated the law by installing and failing to disclose an engine management software which resulting in excess release of harmful nitrogen oxide. The models that were affected by such software were 2014 to 2016 Jeep Grand Cherokees SUVs and Dodge Ram 1500 trucks with 3.0-litre diesel engines. If found guilty, the company would face a maximum penalty of $4.6 billion. The shares of Fiat plunged 18% on Thursday, January 12 while it's stock was also halted briefly after the announcement by EPA. 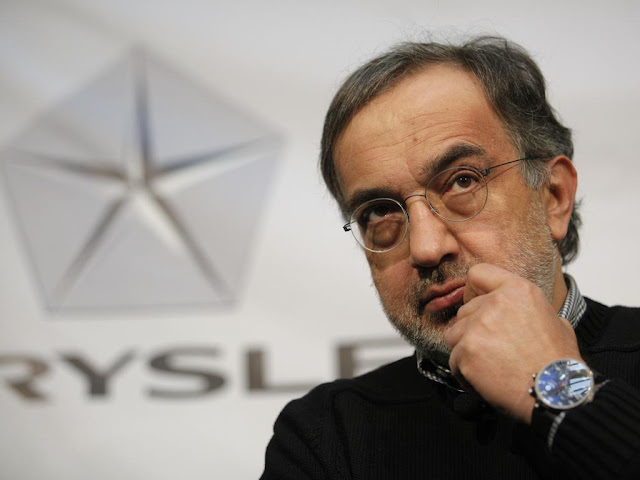 Sergio Marchionne, Fiat Chrysler CEO, denied any violation by the company and said he was in talks with the EPA. He also rejected the comparison between VW and this case, and said anyone comparing both the things is "smoking illegal material", according to Reuters.